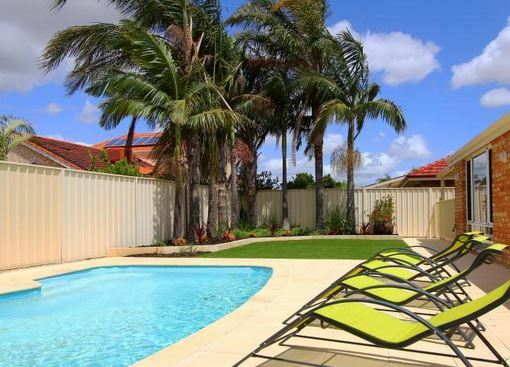 Find Perth Accommodation perfect for your family stay in Perth. 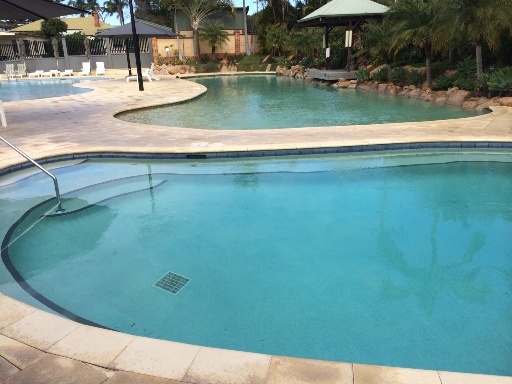 Different accommodation types located north & south of the river and east of Perth and attractions nearby! 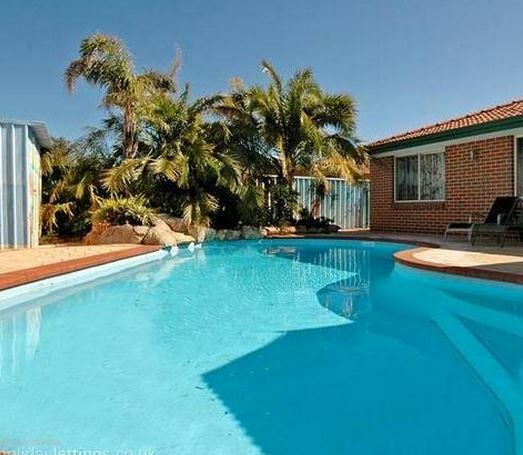 Want somewhere with a pool? A playground nearby? 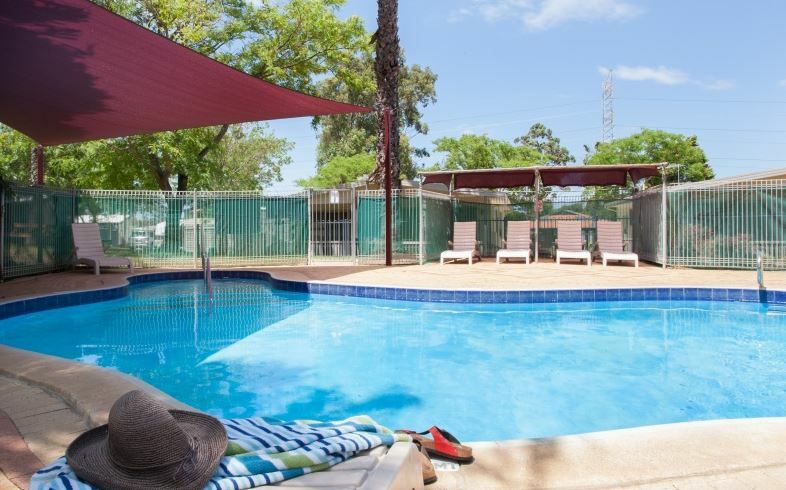 A nice stay close to main attractions like Perth Zoo, Hillarys Boat Harbour & The Swan Valley? 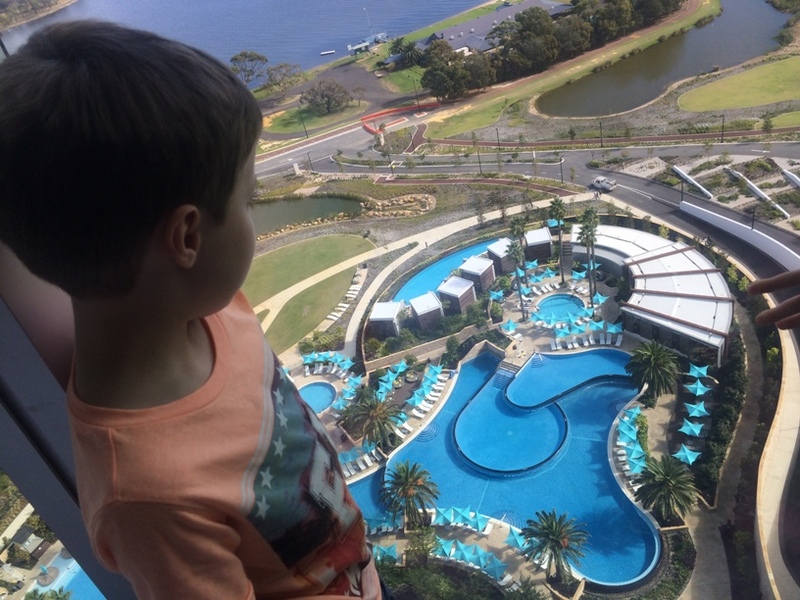 Then check out these family friendly accommodation options in Perth - these have all received raving reviews from other families. 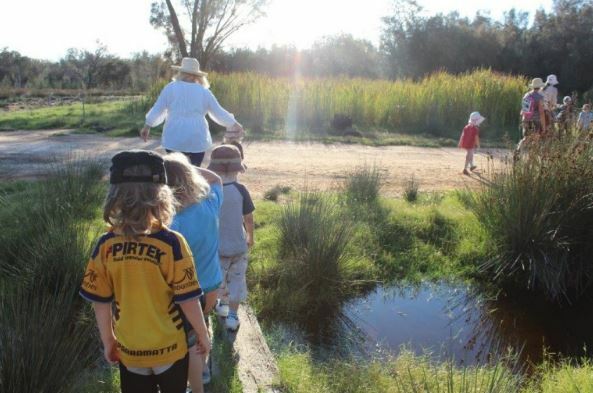 North of Perth there are fantastic shopping centres like Karrinyup, Whitfords, Lakeside Joondalup and Morley Galleria. There are also world class attractions such as Hillarys Boat Harbour, where you will also find Perth's Aquarium AQWA. 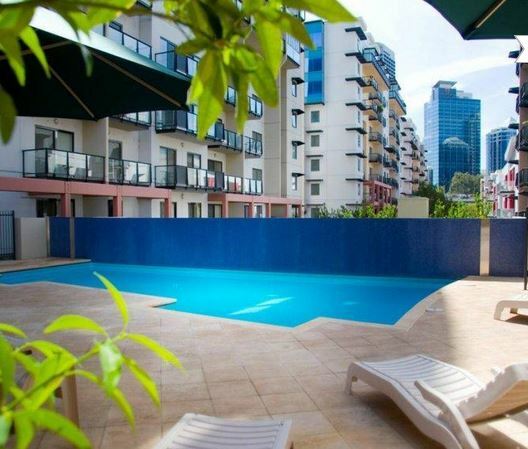 The perfect staycation right on Scarborough Beach only a short drive from the city, with amazing ocean views and tropical pool. 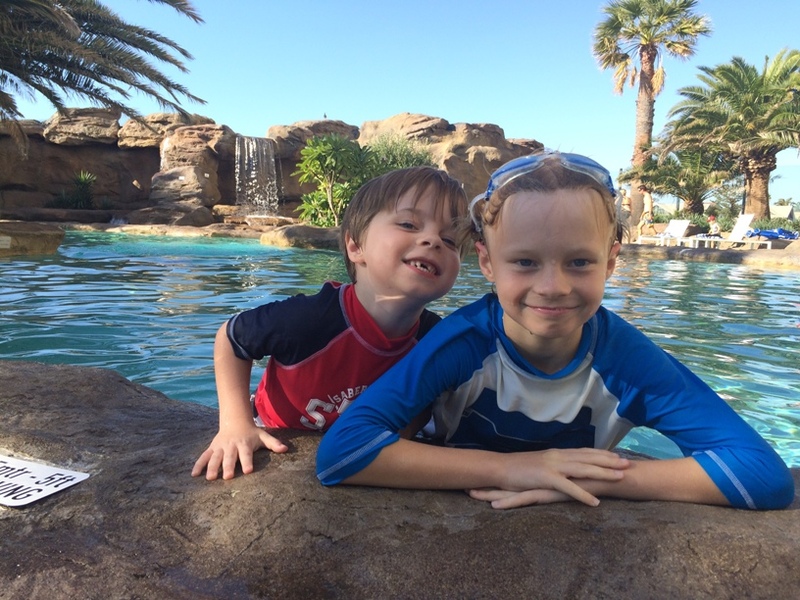 Treat the family to a 6 star resort style holiday without leaving the city at Crown Towers. 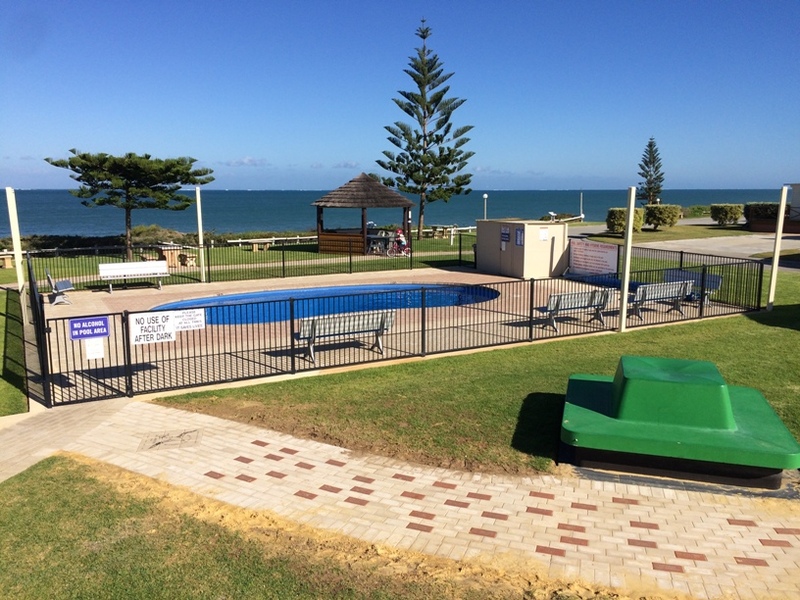 Enjoy a family getaway and explore Mandurah from the Mandurah Family Resort, located close to the town centre. 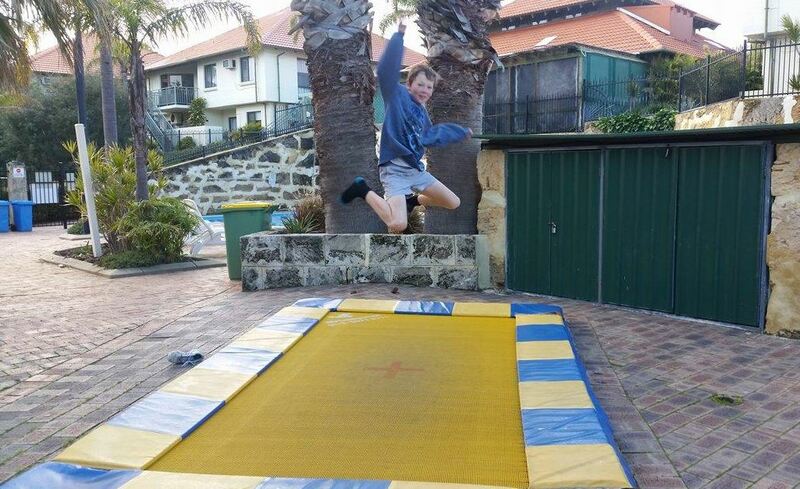 Lots of fun to be had with pool, spa, tennis court, basketball, playground, trampolines and bbqs. 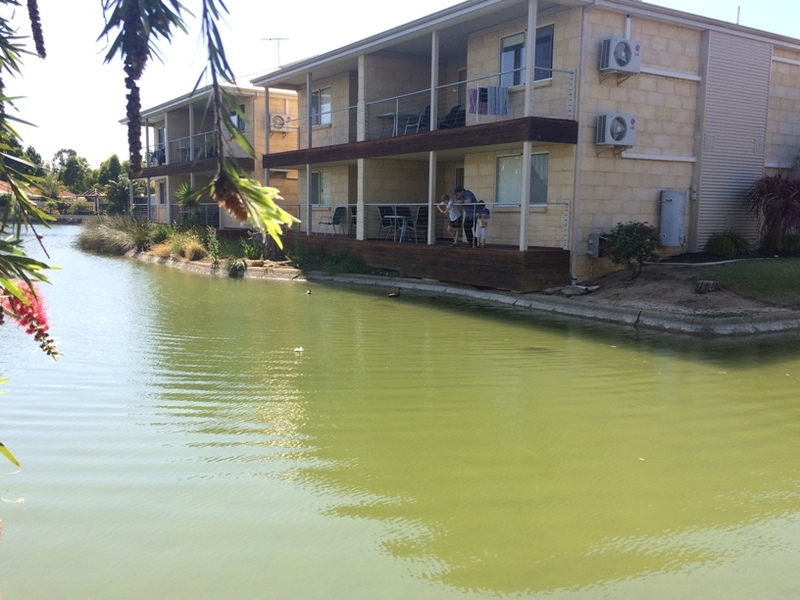 2 & 3 Bedroom Self Contained Air Conditioned Accommodation not far from Adventurescape Park. 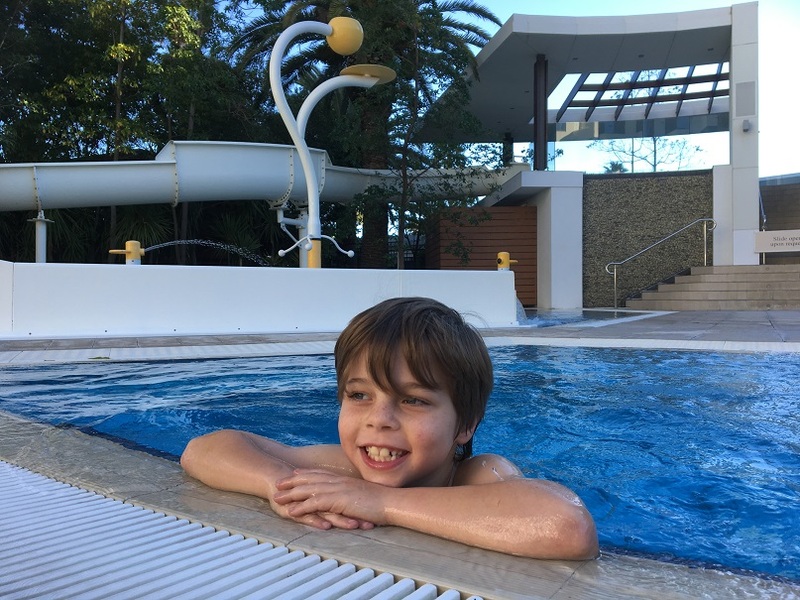 WIth two pools, bbqs, tennis court, games room, spa/sauna, massage/day spa, canoe hire, tavern and fish feeding you'll want to stay longer to do it all. 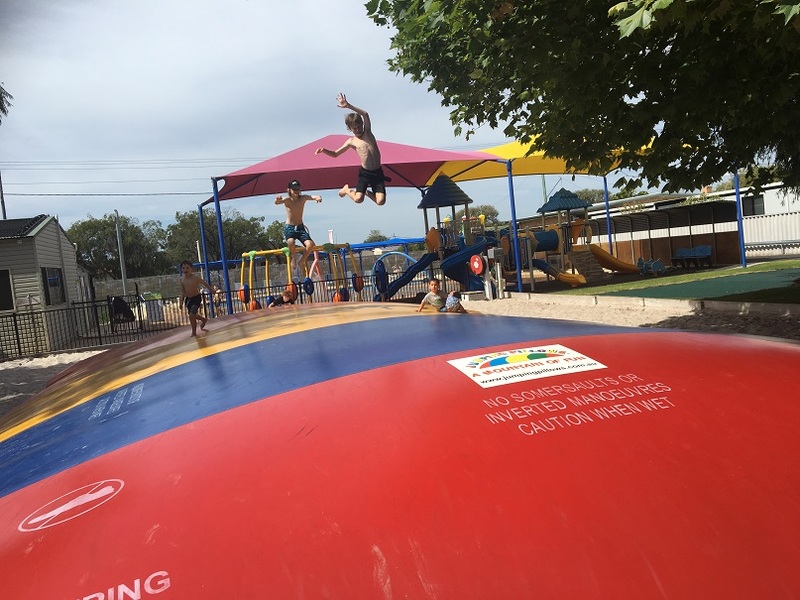 All you need for the ultimate family getaway with pool, water playground, jumping pillow and more.